Insights on Solo Traveling and Should You Meet Travel Buddy? Traveling solo is something that will give you experience like no other. It’s both eye-opening and liberating. As you travel solo, you’ll learn to rely on yourself more than ever as you learn to navigate environments foreign to you. The process can be daunting. But for those who have done it, it’s something that is certain to be a memorable time. There’s no denying that there’s simply a lot of romanticization on traveling in general and especially in traveling solo. The BS about “finding yourself”? In how many articles you have read it? 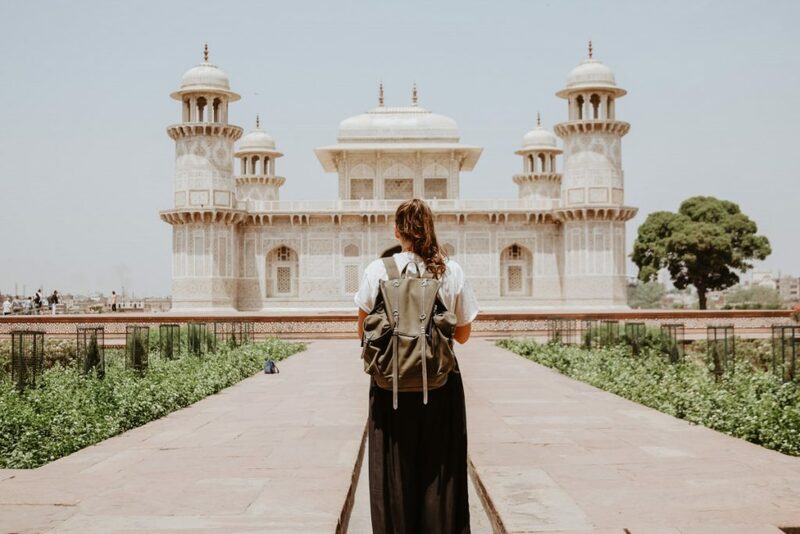 Regardless of whether it’s true or not (or rather, regardless whether you agree with the notion or not), traveling solo is undoubtedly an experience that everyone should try at least once in their life. Especially when you’re still young and healthy and there is no significant health issues that may hinder you. However, it’s undeniable to people who have traveled solo that it’s difficult to avoid feeling lonely during travels. Especially when you’re traveling solo for longer than one week. Even just two weeks can feel overwhelming regardless whether you consider yourself an social butterfly or an introvert. How can you minimize the downsides of traveling solo? For one, solo traveling automatically opens up the opportunity of meeting new people more than ever, as opposed to when you’re traveling with friends or family. When you’re traveling with people you know, your perception and your interactions with them will be strengthened. While it is a good thing in their own rights, it would also limit your interaction to the person you’re with. Traveling solo automatically opens up the opportunity of meeting new people without constraints. And the people you can connect with the easiest? That would be fellow solo travelers like you. One of the best ways to meet people during your travels for sure is to plan your meet up ahead. Take advantage of social travel websites such as couchsurfing. The common social media sites are also an underrated way to meet new people during your travels. You can visit forums in facebook relevant for your travels. Connect with people according to your destinations and travel time. If you have a certain hobby or a favorite activity, then it may be a great place to start your search for a travel buddy. It may be a bit tricky to match your interests with people who are going to the destination at the same time as you. So be open with your options, and do consider going a social event or a gathering. You can also meet locals easily through this method. Meeting people who live in your destinations would give you valuable insights about the place as well as where to find the best restaurants locals eat in everyday. You can also chose to stay at accommodations that allows you to connect better with people. Hostels is one of travelers’ favorite ways to meet and connect. However, other alternatives such as airbnb does offer a chance for you to connect with fellow travelers as well. A lot of airbnb listings put the emphasis on being social and even has facilities of social rooms and a shared dining area that you can comfortably take advantage of to meet a travel companion.